Get a free estimate for your deck or patio project. 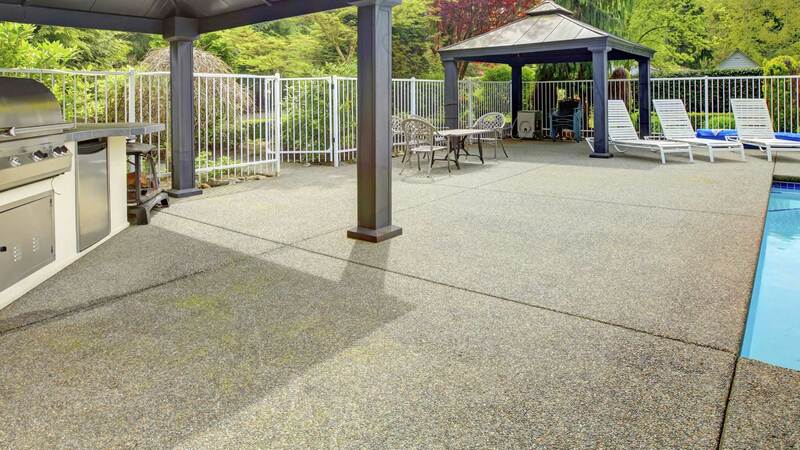 It's that time of year when you think about the back yard and, it’s likely you’ll be spending plenty of time on your deck. It’s the perfect place to relax outside with family and friends. However, if you’re deck is looking a little like it’s going to fall over. Building a new Deck is of the three things that hold their value Although the cost of a new deck seems like a lot if done right it can be the getaway you’re looking for. It’s that time of year that you need to book your contractor. They work on first come first serve basis. As you search for ideas save the pictures you want your deck to look like and give them to your contractor. Look over your back yard and have an idea how much area you want to use. Know what you want for materials for the cost can change drastically from pressure treated to composite to exotic woods. Ask yourself if you really need a computer generated drawing the cost of which can be over a $1000.00 if the town or city don’t need it for your permit you don’t need it. All information provided is provided for information purposes only and does not constitute a legal contract between Decks R Us and any person or entity unless otherwise specified. Information is subject to change without prior notice. Although every reasonable effort is made to present current and accurate information, LinkNow™ Media makes no guarantees of any kind.